Providing integrated and comprehensive training to academics, researchers and students working in the area of biorefinery enzymes. working in the area of biorefinery enzymes. fermentation, anaerobic digestion, biocatalysis and biotransformation. A biorefinery is a facility that integrates biomass conversion and the production of chemicals, materials, fuels and energy from biomass. 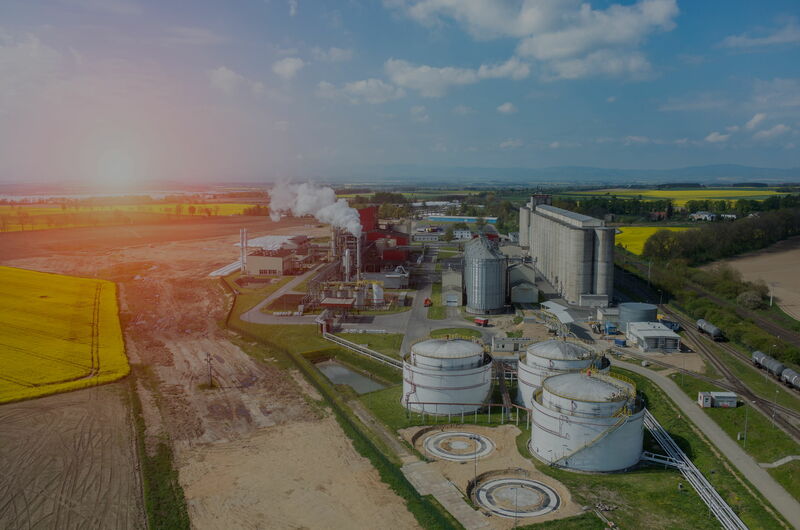 The concept is analogous to an oil refinery, an industrial plant where crude oil is transformed and refined into more useful products such as naphtha, gasoline, diesel fuel, kerosene, liquefied petroleum gas and petrochemicals etc. Instead of relying on fossil resources, biomass feedstock is used in a biorefinery. Biomass is organic material derived from plants and animals, and is widely acknowledged as a renewable resource. Examples of biomass include agricultural crops and waste materials, wood and wood processing wastes, food, yard and wood waste in garbage, as well as animal manure and human sewage. Nature has evolved a myriad of fascinating enzymes to build and convert biomass. 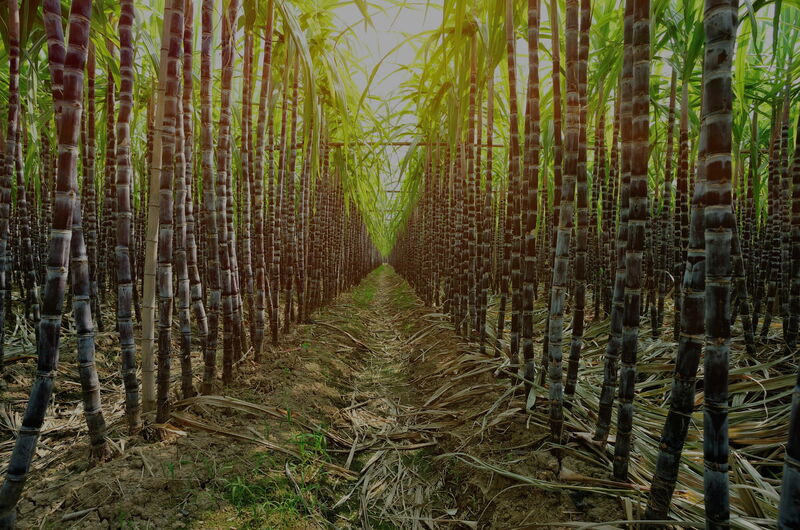 Inspired by Nature, scientists and engineers are now producing these enzymes on a larger scale and applying them in industrial biorefineries to make the best use of biomass available. 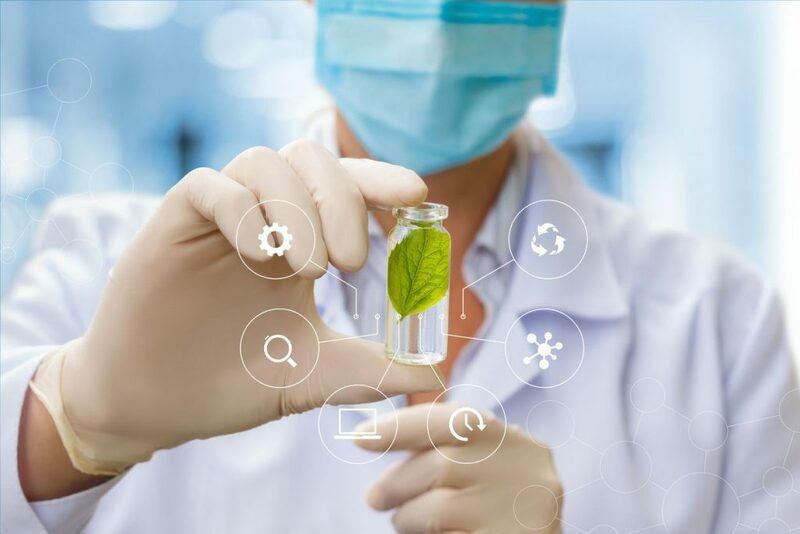 Enzymes commonly used in a biorefinery include cellulases, hemicellulases, monooxygenases, ligninases, amylases, pectinases, lipases and proteases, to name a few. They are typically applied in biomass pre-treatment, saccharification and fermentative processes. 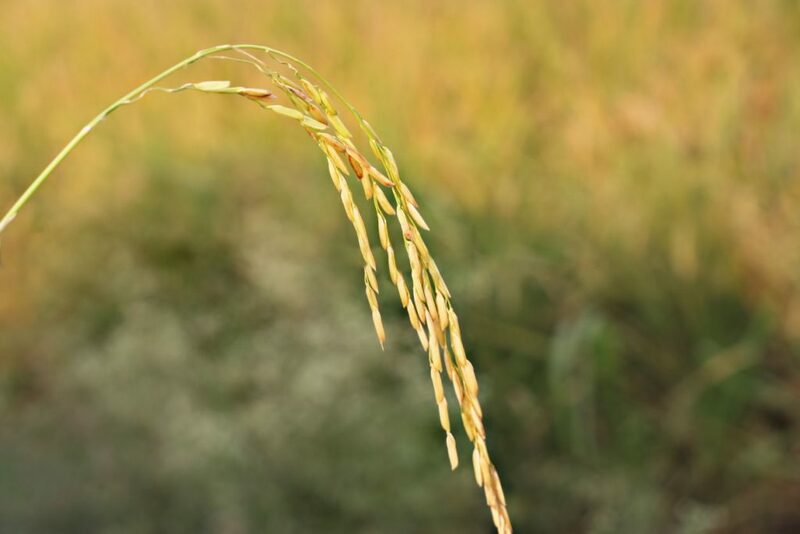 Although Nature has presented us with a great solution to biomass utilization, there are challenges to be addressed when it comes to enzyme application. The Biorefinery Enzymes for Renewable Chemicals (BERC) Skill School is designed to provide an integrated and comprehensive training to academics, researchers and students working in the area of biorefinery enzymes. Our ultimate goal is finding trans-disciplinary solutions to the aforementioned challenges and fostering collaborations.